Come enjoy this magnificent coastal view property. Built in 2010, this beautifully designed custom home meets the highest expectations and is ideal for entertaining. 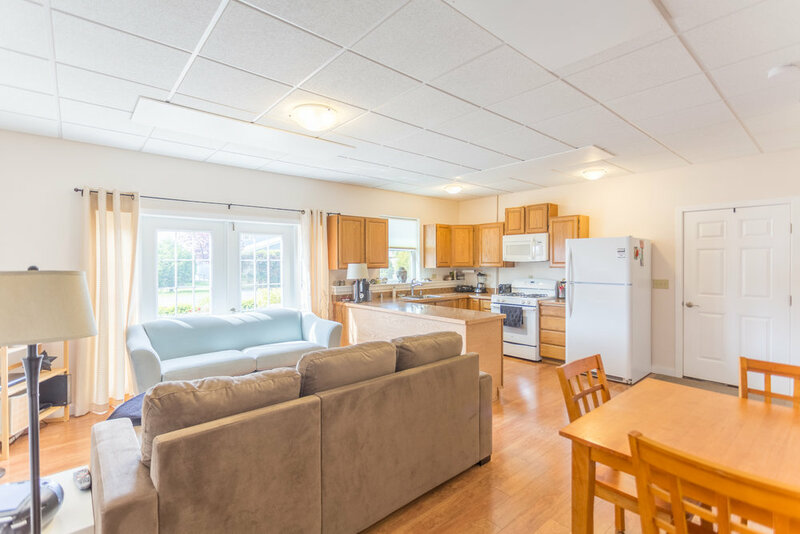 This property features a spacious kitchen, open concept dining room, and luxurious bathroom with soaking tub. A fantastic roof top patio with panoramic views. 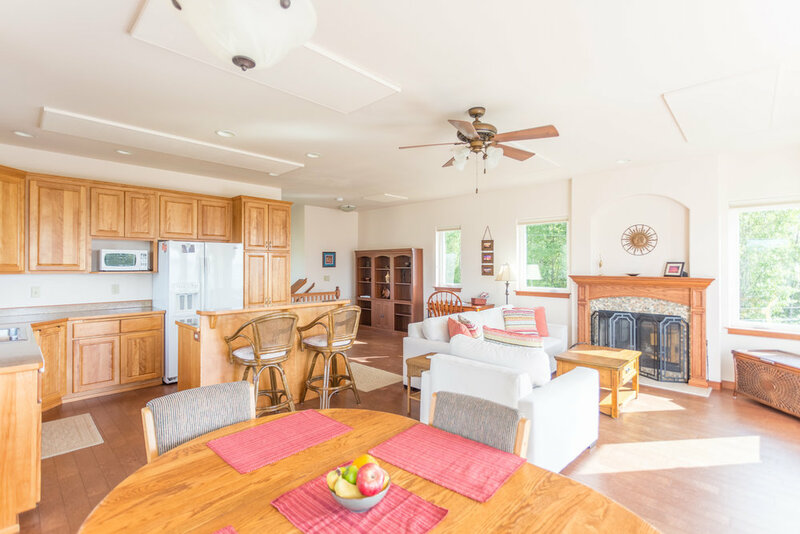 The lower level boasts a large mother in law suite complete with its own kitchen and separate entry. 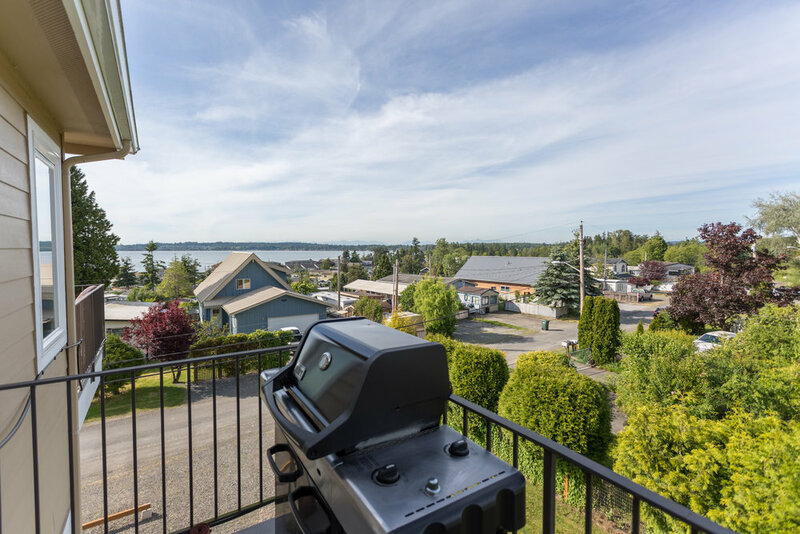 Located walking distance to Birch Bay Park.